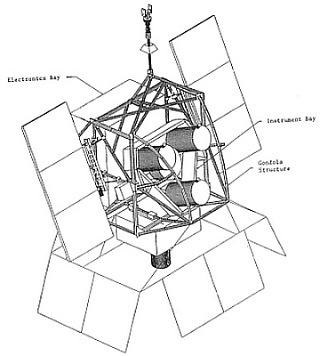 On this, the first flight of HIREGS, the instrument consisted of only four detectors, and there was an additional lead-tin-copper passive collimator that reduced the field-of-view to 30 x 120 for hard x-rays (#300 keV). Also, during only the first flight was underflight data retrieved, and data was stored as either event data or underflight data, but never as both at the same time. 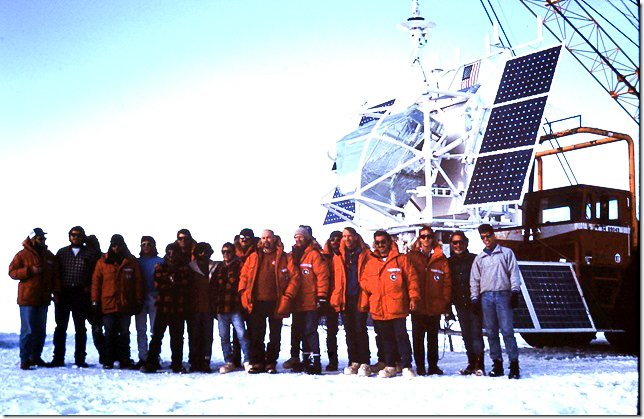 The instrument was launched by dynamic method using a delta vehicle fitted with a crane on 10 January, 1992 from Williams Field, McMurdo Station, Antarctica. The balloon circumnavigated the south pole for 14 days (map at left) during which a Hercules LC-130 aircraft underflew it three times to retrieve the data in the telemetry buffer. On the fourth underflight, on January 24, the balloon was cut down by sending a command to separate it from the parachute and payload. 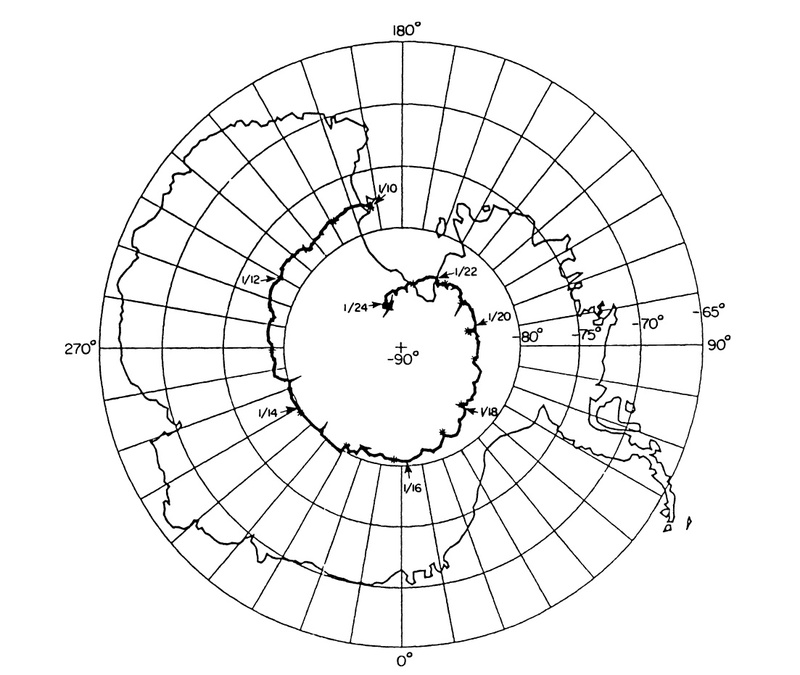 The payload landed on the Antarctic plateau at 86.2 degrees south latitude, 160.5 degrees east longitude. Altitude performance was nominal with an average residual depth of 3.5 gm/cm2 and diurnal excursions of +0.5 gm/cm2. 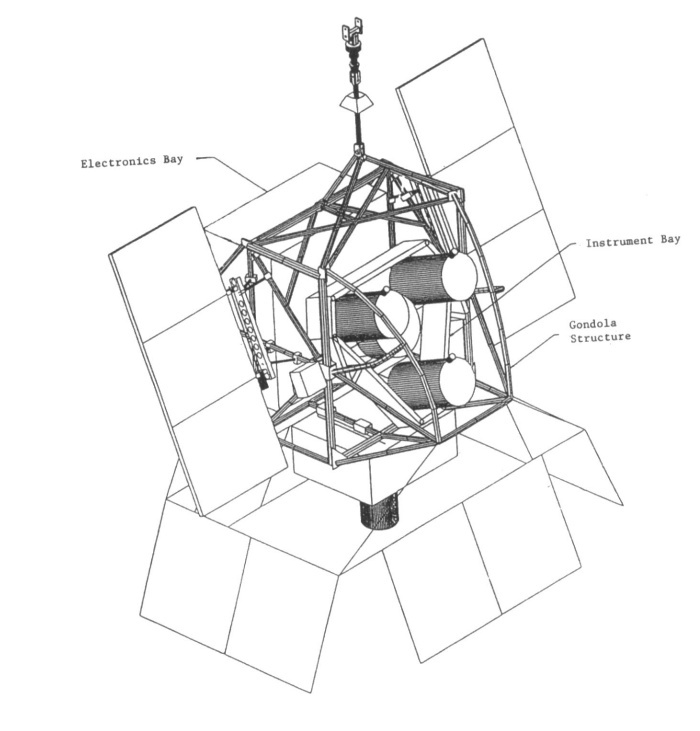 The flight system operated as planned, executing a cyclical program of solar, cosmic and background observations.